For an agency that largely runs on coffee, the London Coffee Fesitval (which runs for four days in April 2017) is something of a dream client. So it’s a bit of luck that they’ve become one really. Yup, we are going to be promoting the event with an epic-scale features programme that should mean that the festival is everywhere in the coming months. 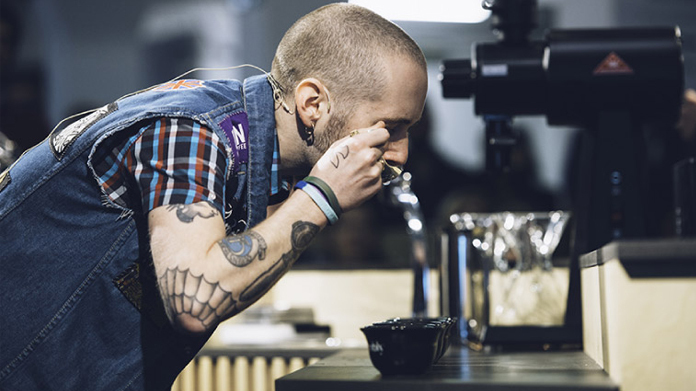 Run by the team at Allegra Events, this has become a must-do event in the London Coffee culture calendar. It attracts over 32,000 people and has become a sell-out attraction for anyone who loves the dark stuff. The event itself is going to be a cracker. From the opening night Espresso Martini Party to whisky and coffee tasting to food pairing to latte art, we can’t wait to get stuck in.